So, a quick outfit post. Our weather has been so wacky (warm and sunny, warm enough to wear shorts!) 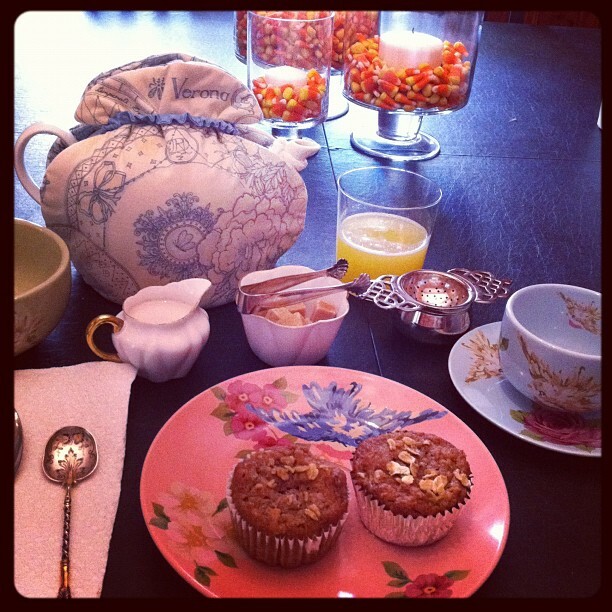 and then I've been at home cleaning and baking and prepping for Thanksgiving. After that I just sat around and read The Hunger Games trilogy for two days. I'm hoping it will cool off again so we have an actual few days of Fall weather before it's boots and ice driving. It's been a while since I featured Beyond Skin here on Shoe Daydreams, but I really need to source them more often. They consistently have cute shoes that, while not cheap, are not as pricey as Stella McCartney. They definitely are doing their part to showcase how stylish cruelty-free shoes can be. 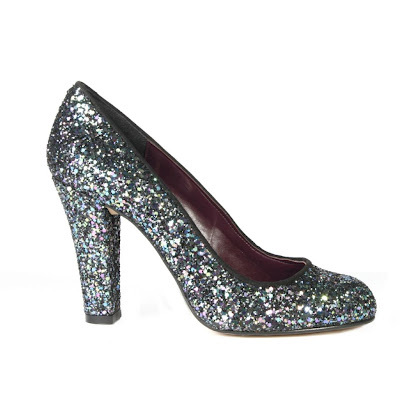 Of course, everyone needs a few good glitter heels. I like the Sirene and Sweetie. The Penny oxford herringbone booties are perfect for this season - from wide trousers to skinny jeans or tights and a pleated skirt. 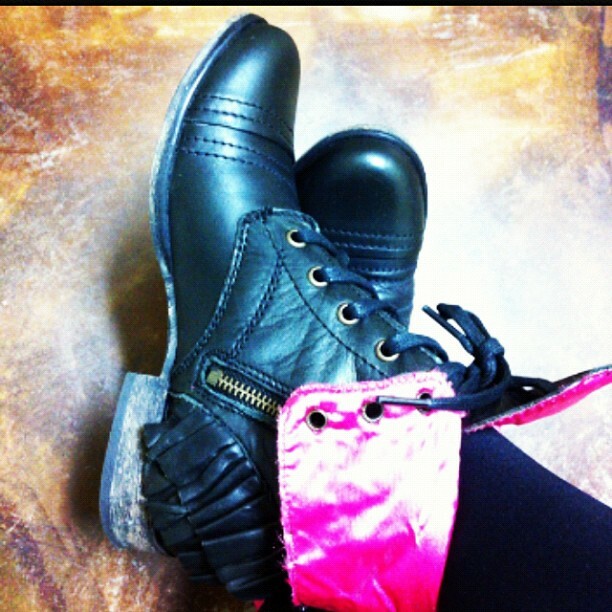 The edgier Conni lace-up boot is pretty snazzy too. The tan and black patent Colleen bootie has classic Chanel-esque colorway that keeps up with modern styling. 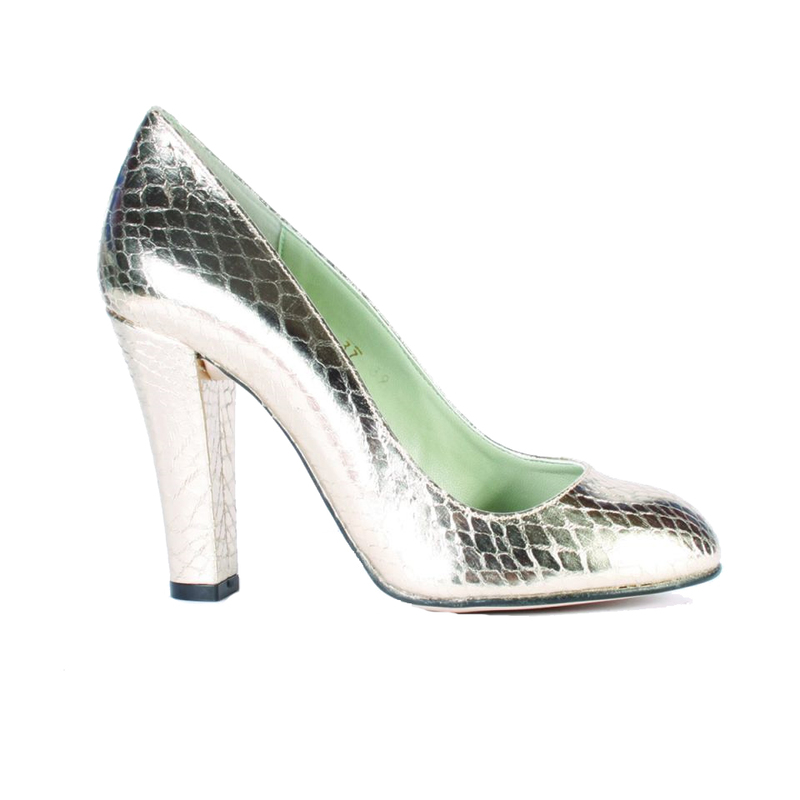 But personally I'm a sucker for a shiny metallic pump, like the faux snakeskin version of the Sirene. But I have to admit they gold diamond pattern is striking too. 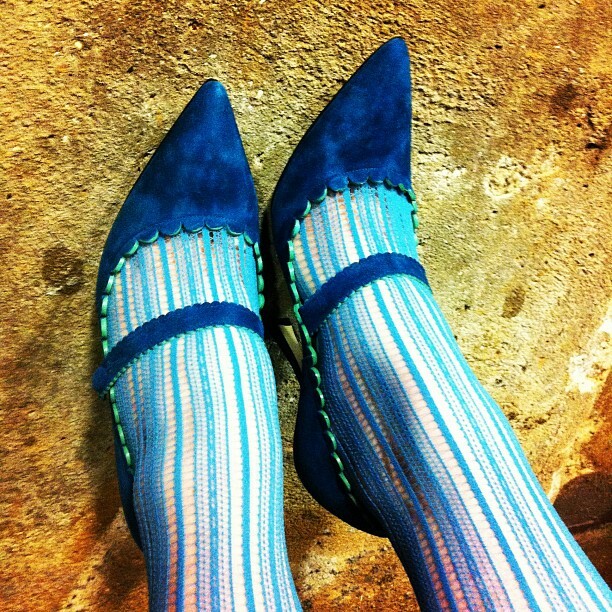 This also comes in a great aqua zigzag print that would look stunning with a chocolate sweater dress and tights. 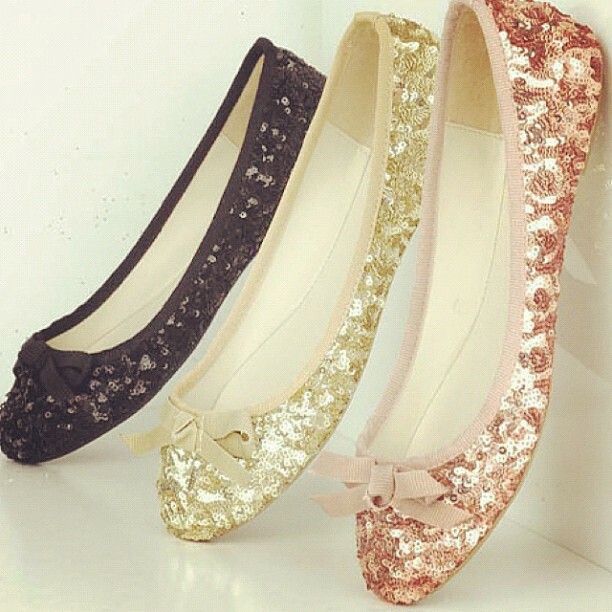 And their Heart ballet flats come in every variation you could possibly need. I'm partial to the multi-color glitter myself. I actually really want the Franklin faux croc pumps. Their shape is perfect 1940s. Picture mid-length pencil skirts, The Big Sleep and Bogey heroines. I have a vintage pair like this but I know they won't last forever. These would be great with so many outfits. 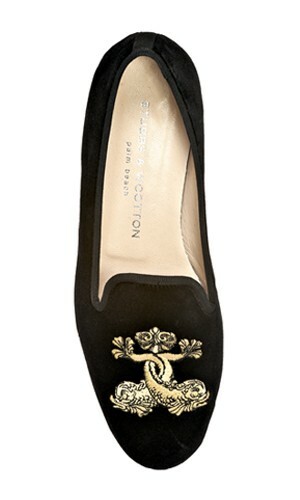 ... or velvet beribboned loafer slippers, Beyond Skin has that too. Most of their styles come in several color and pattern options, their prices range around $100 and up but their having a sale now. And they're vegan! I love how they say: "No humans, animals or small children were harmed in the making of our shoes. " Wouldn't it be great if everything was that way? Want the Joules Posh Wellies with Bows? 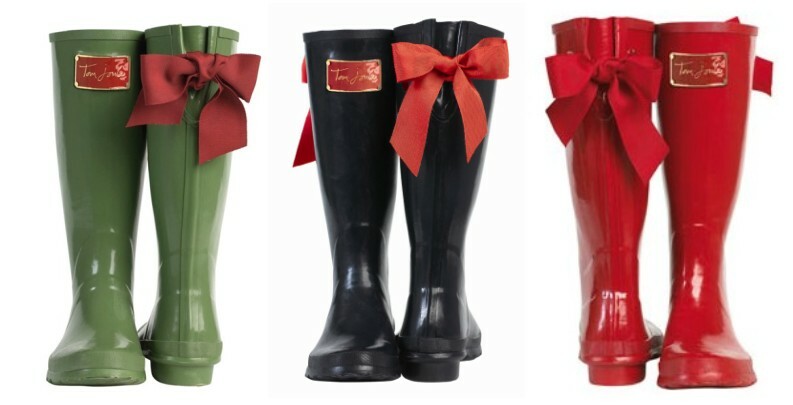 I get tons of hits and questions regarding finding the Joules Posh Bow Wellies shown above and shared here last year. I don't blame you! They are adorable and I love wearing the pairs that I got. Sadly this exact style was for last year, but you are in luck! 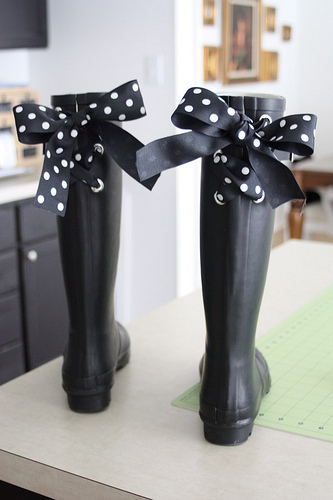 I do have some options and ideas to share with you if you are dying for a pair with the saucy bows. First up is a beribboned style from Joules called the Evedon. This comes in the red with navy you see below, a purple with purple and a navy with gold. They're $105, which is pricey I know but I know you ladies want them!. 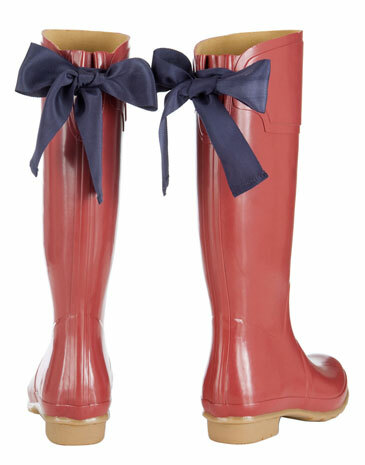 Joules also does tons of other cute wellies, so check out their selection. From Next in the UK is this similar to the original option. 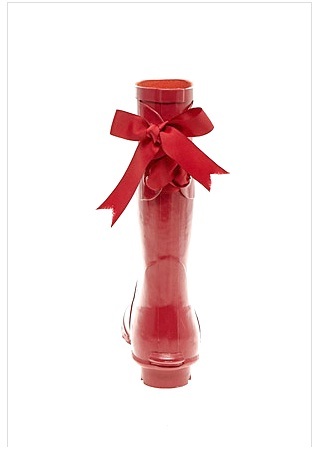 They're only $31 which is pretty on par for most wellies. These are listed in the Girls section, so make sure to confirm the sizing first! 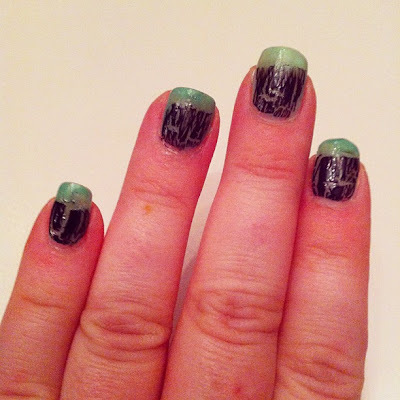 Of the DIYs that I saw, I liked the results from Style Your Life the best. She did a great job and even added grommets too! Very professional. I'll take a pair! I know the Shoe Hunt can be frustrating, so persevere! 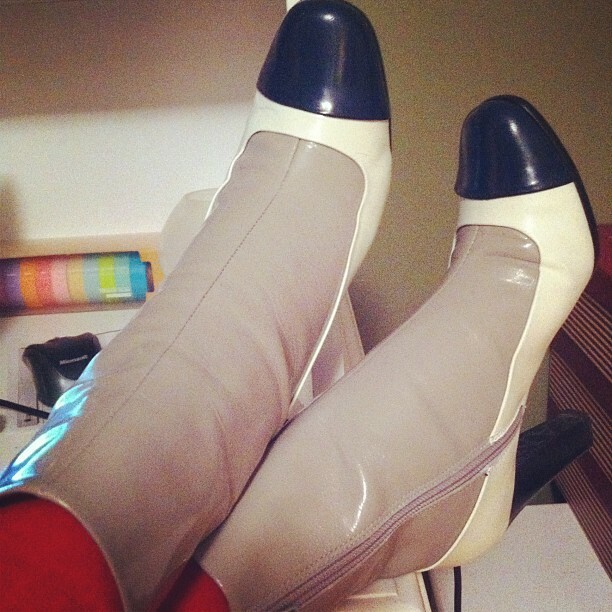 I have a few pairs of the Melissa shoes, know for their bubblegum smell, fun designs and, of course, rubber materials. But would you expect to see jelly rubber and YSL together? Neither did I. Modeled after their classic sandal heels, these are super high and on a platform, which combined with what their made of, makes me a bit scared! Would you wear a pair of heels in rubber and such precarious ones too? YSL Rubber Tribute-Last Sandal - $495 at Bergdorfs. Even when it's barely the end of Fall, it doesn't seem too early to be thinking about peep-toe heels, especially when they are as sweet, pink and pretty as Manolo Blahnik's Sammy d'Orsays. 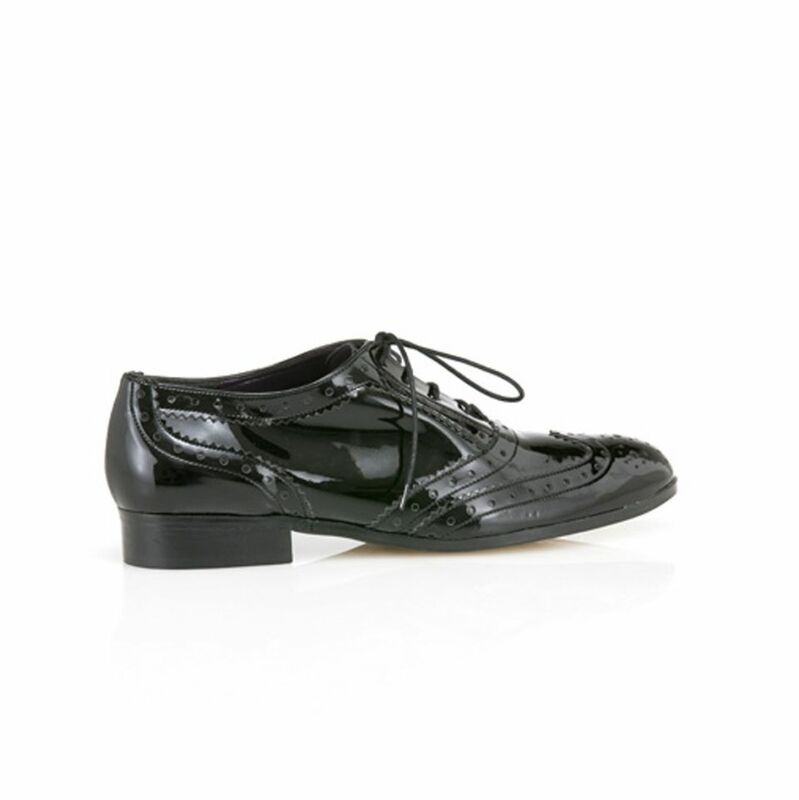 The peep-toe d'Orsay style from Mnsr. Blahnik is one of my favorite shapes. I think a pink bouclé tweed version is definitely a must have! 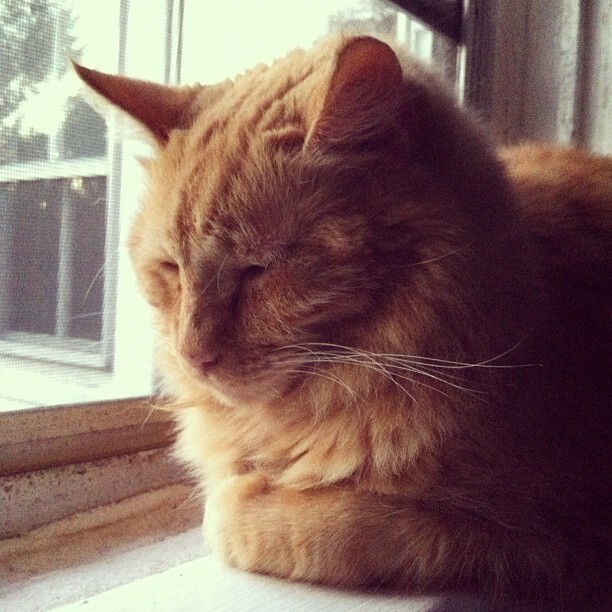 A brief interlude for excited yelling - Jake is Turkey of the Year! WE ARE SO EXCITED!!! 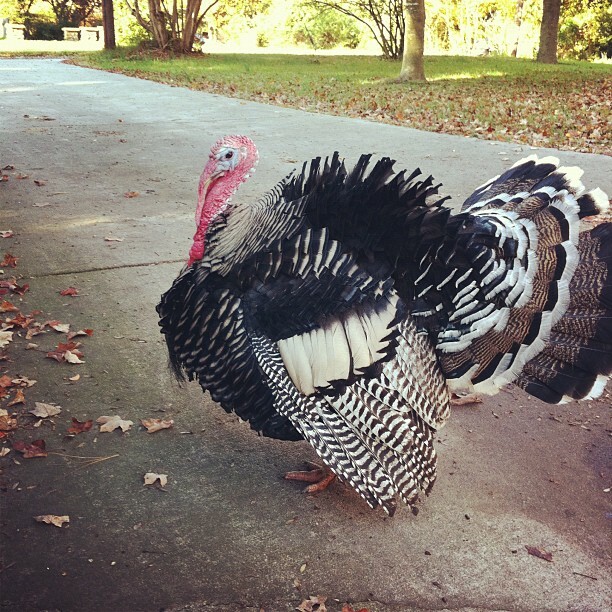 Our Jakey was selected as Turkey of the Year!!! We always knew that our Jake wss a wonderful turkey and a true ambassador but now others get to see that too. We are so proud of our big boy!!! Be sure to read the stories of the other turkey runner-ups and please consider taking turkeys and other animals off of your table. This is the season for peace, love and compassion and having a cruelty-free dinner is the best way to live according to these values. A few years ago I rarely looked at flats with any excitement. They all seemed plain, boring and utilitarian. But now, flats are fun again! And with that, I'm seeing more and more that I really like. I've always like ballet flat, oxfords and penny and tassel loafers but these revamped classic slipper loafers are so playful and fun. 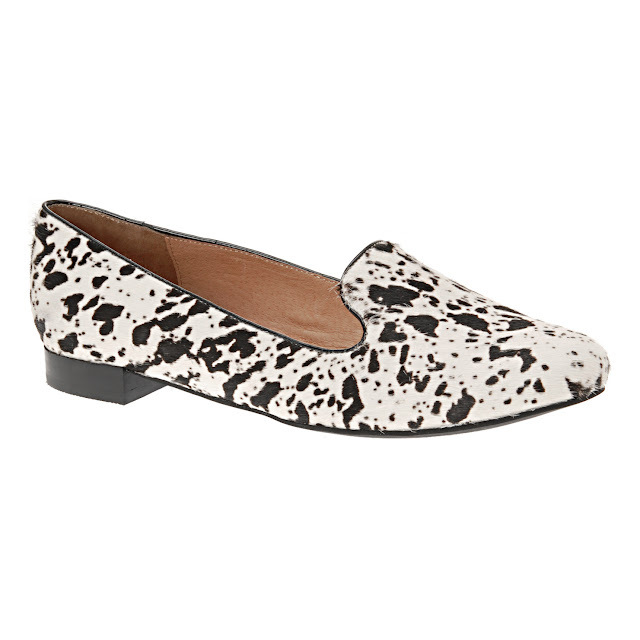 It started with the leopard loafer debate (I ended up getting the Aldo pair, marked down and with a promo code... woot! ), but I think I need more! My favorite pair are these Stubbs & Wootton Delphin pair. I collect vintage Victorian silver serving pieces adorned with these dolphins, so I'm totally smitten. And S&W are known for their tongue-in-cheek preppy designs. These are $400 but their from the iconic maker, so that's expected. For a more feminine take on the slipper, I love the lace pair from ASOS. These are called "Lord of the Manor" and are just under $63. These dalmatian patterned pair from Aldo are one of the most striking designs. They're available on ASOS for $125 and on the Aldo site for $90. 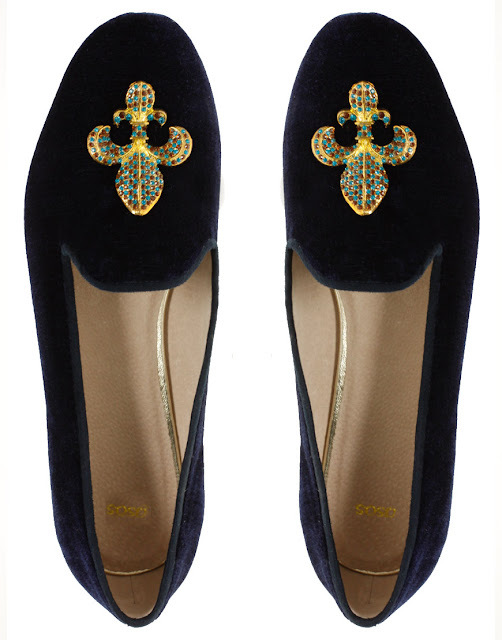 If you want something Stubbs & Wootton-esque but not quite as pricey, these Leo velvet jeweled slippers are just $89 on ASOS. Another dalmatian dotty pair, this time from Topshop. These are just $60 and perfect for inside and out. And for a more subtle option (just kidding! ), these grey glittery pair, also from Topshop, are perfect for jazzing up a simple outfit. They're only $40 and come in black as well. Both ASOS and TopShop have tons of options, from jeweled velvet to glitters and leopard print. 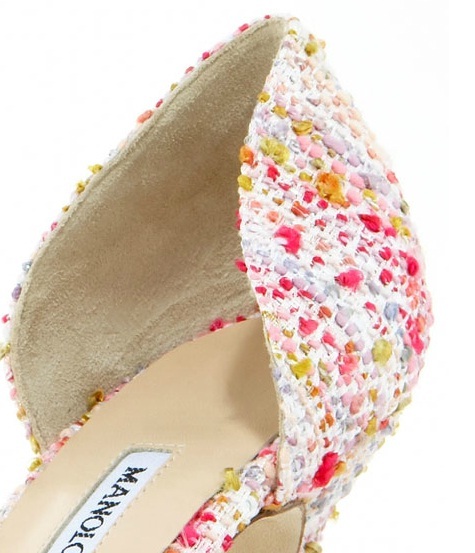 These are the perfect cozy shoe so it's easy to get swept up in getting a glamorous collection. I love the YSL Tribtoo and would like it in black patent but what do you think of the style in this color mix? Personally I think the black cap-toe with red paired with the exaggerated design comes off as a bit cartoon-y. 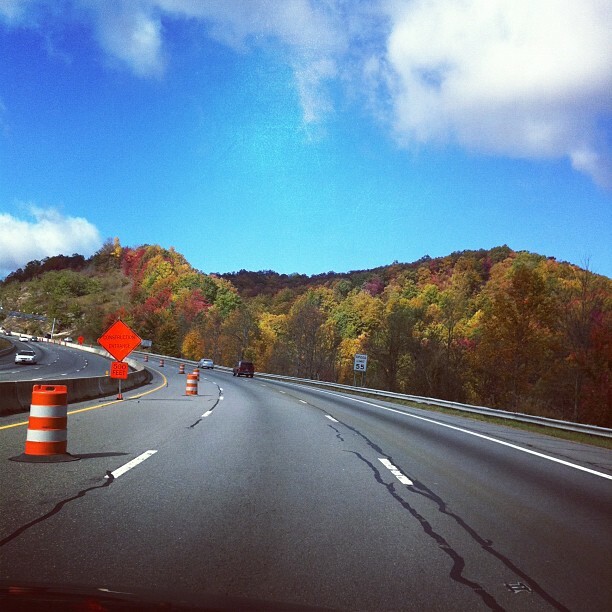 We drove over to Asheville for the day to do an errand and saw some great leaf action. There were rumors of snow flurries so I pulled out my coat and blue/brown faux hat, but it was so pretty I didn't even need it. The animals are loving the weather too. 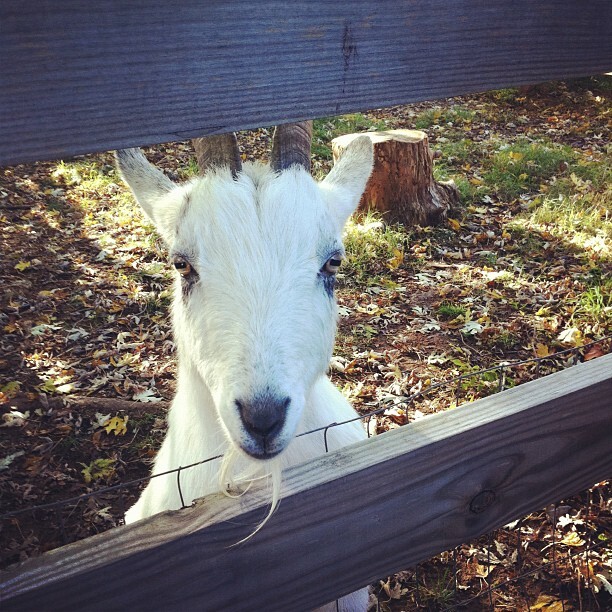 Kitties in the windows, Jake and Meg scratching around and the goats are all frisky! More flats if you can believe it. These sequined skimmers from Alloy were so pretty I got all three colors. They were only $30 each AND I had a $20 off the total order coupon code. Score! 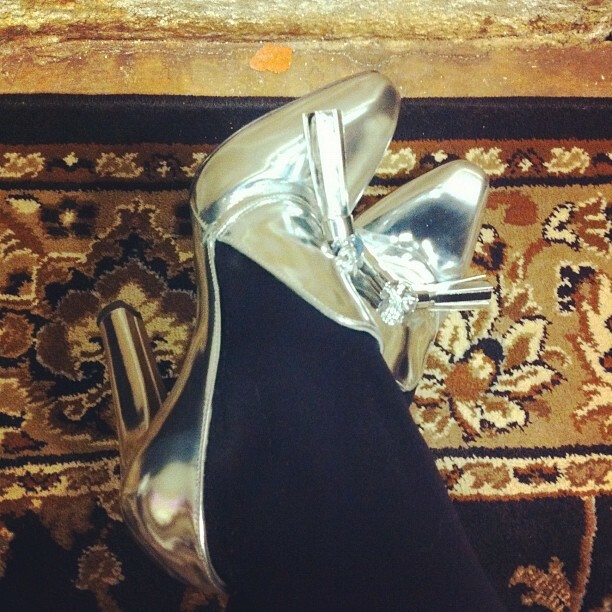 The A. Wang Anais silver loafer heels. Murderously high but so gorgeous! 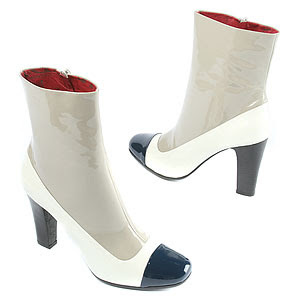 The Betsey Johnson satin-lined boots were a bit easier on the ankles. The weeks ended on a scarier note than Halloween... trying to sync and update my iPhone and iPad. Why is it such a pain?!?!? But all my apps are back and the weather is fine. Hope your week went well too! The shoes and tights are good today! You've gotta love the ongoing sales. If you want something, wait a day. There's probably a coupon code for it. With some latest promos, I've invested in the following items. 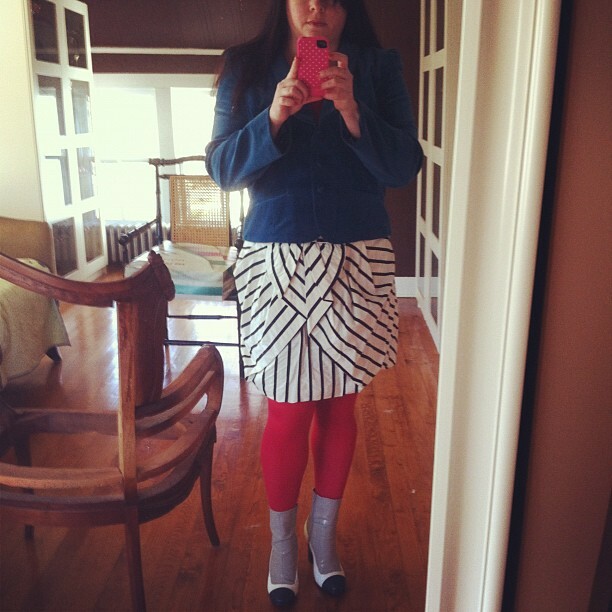 I haven't found a great pair of red jeans for me yet but a skirt I can easily wear. This classic pencil skirt is from Express. It's lined and you can nab a deal with their promo code or by signing up for their email. Before coupons it is $79. This skirt, also from Express, jumped out at me on Pinterest. Also $79 before the coupon code, I loved the playful tiers of sequins... and you know I'm a sucker for sequins. 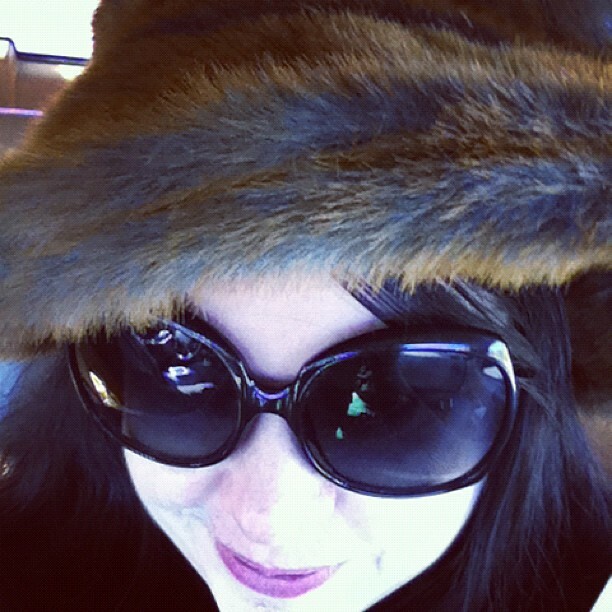 I'm going to dress it down with a slouchy sweater and tights. I fell in love with the City Lights Lilith skirt from Kate Spade (you can see it being designed here). It was a bit pricey but then they had their big 75% off sale and I grabbed it. I don't think it's available now but there are two other patterns in this style that are still on sale. Both are awfully cute as well! Do you have a favorite skirt of the season?